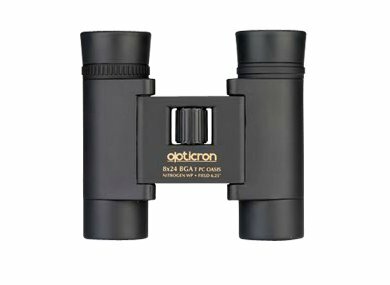 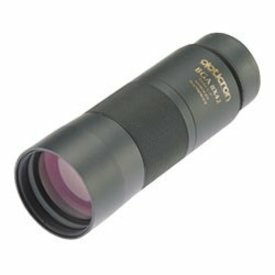 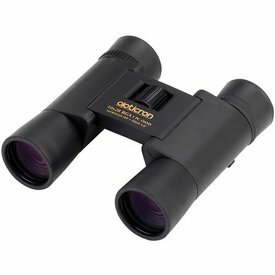 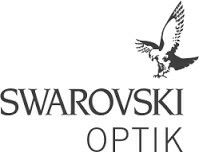 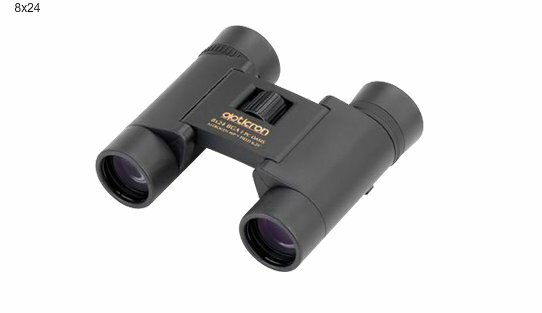 An excellent alternative to conventional sized binoculars, and available in 8x, 10x or 12x magnifications, Opticron BGA T PC Oasis roof prism pocket binoculars feature high definition optics with PC Phase corrected prisms and Oasis prism coating. 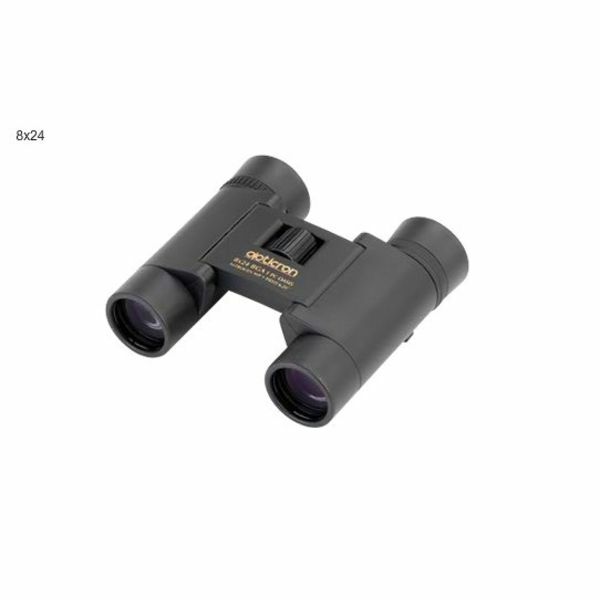 One of the lightest binoculars in our range, the instruments are fully rubber covered and nitrogen gas filled waterproof ensuring 100% reliability in the field. 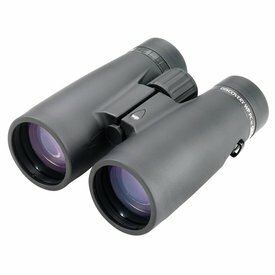 Models supplied in a soft leather case with strap and lens caps.